Cute sweaters and Fall are my two ultimate favorite things. I like the fact that you can just throw on a cute flowy sweater, a pair of leggings, and you're set for the day. 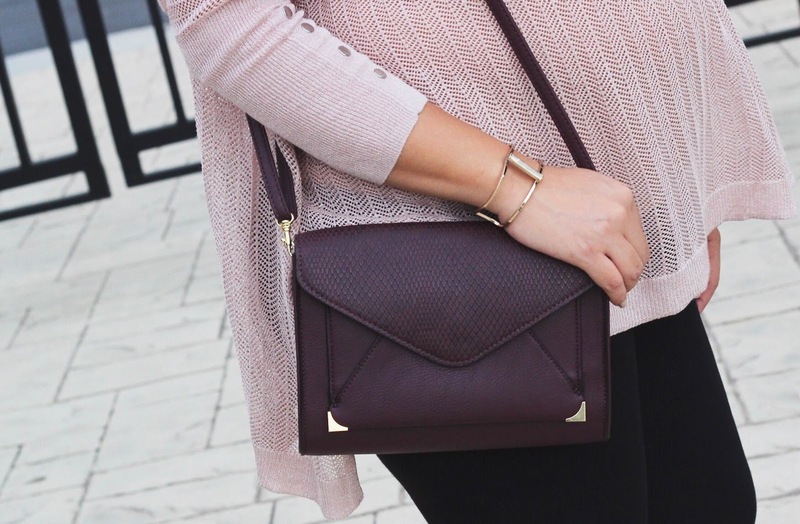 I checked out the new Jennifer Lopez collection exclusively at Kohl's and immediately fell in love with all the pieces, from the textures to the cuts and colors. This mauve colored sweater with open stitch design and high-low hem was my absolute favorite. The light fabric makes it perfect for Fall weather here in Cali. Brought to you by Kohl's.